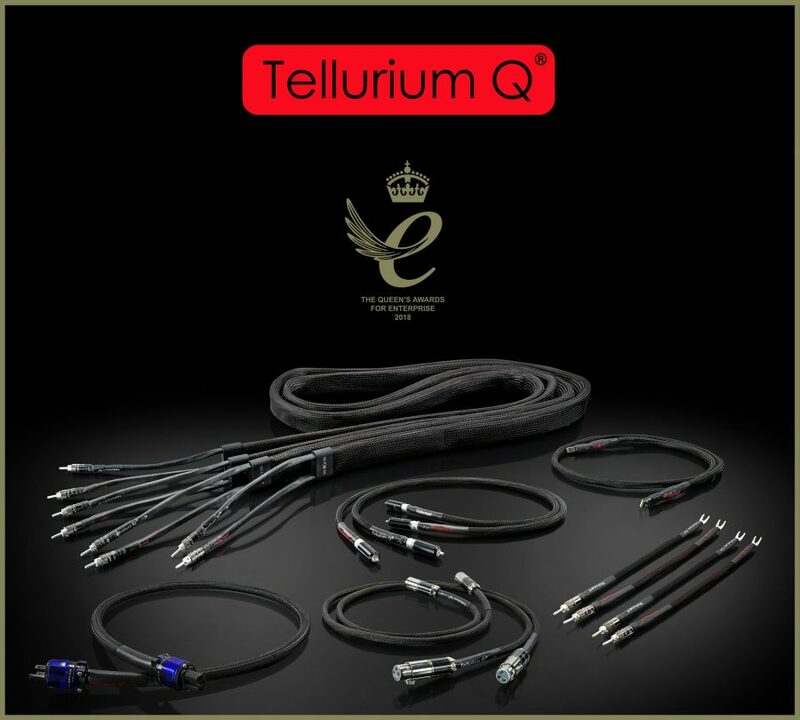 We love Tellurium Q cables at Adventures and now at last they are getting the recognition they richly deserve. The Queen’s Award for Enterprise, sweeping up industry awards and outstanding reviews from across the globe. Any Hi-fi component relies on interconnecting cables to deliver audio information as cleanly, efficiently and transparently as possible. Cable importance cannot be underestimated. Tellurium Q understands that and sets about engineering cables with as clear and phase neutral a path for the signal as possible. And it works… come in and hear for yourself: we have Blue, Black 11, Silver, Ultra Black and Black Diamond, throughout the shop (interconnects, power and speaker cables) and everything else available on request.